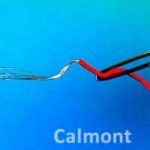 Calmont manufactures wire and cable specifically designed for the harsh environments associated with military and defense applications. Our quality assurance program is certified according to ISO 9001:2000. 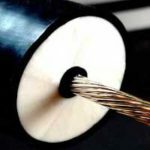 Our unique ability to construct custom cables utilizing off the shelf Mil Spec sub-components is invaluable when up against large minimum runs from QPL vendors. Calmont can manufacture to many of the older, more difficult to procure MIL specifications. 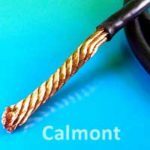 Calmont is familiar with low smoke/halogen-free requirements of military cables and is very adept at manufacturing cables consistent with these requirements. 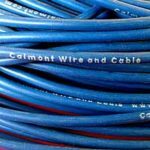 We have years of experience manufacturing cables with materials that are free of reactive halogen-related elements of fluorine, chlorine, bromine, iodine, and astatine. 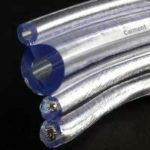 If you need a cable that will be safer, healthier, and more environmentally friendly, consider a halogen-free option. Click here to visit the Mil Spec Search Site.